An article I wrote for the Contributions to the History of Concepts has been published in volume 9, number 1 of this journal. 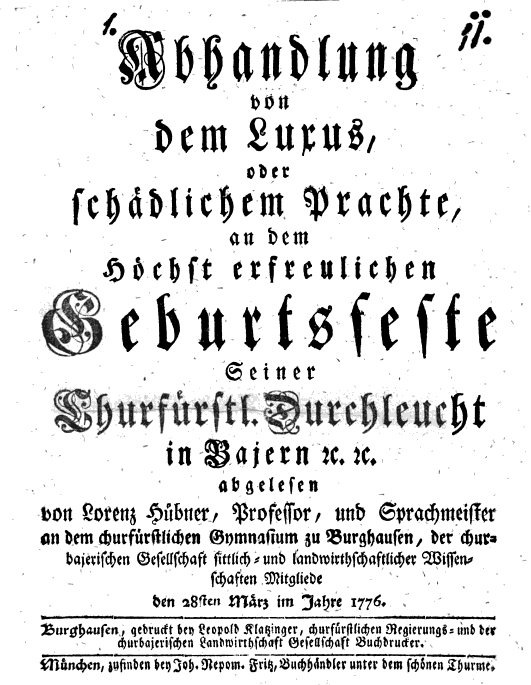 The article traces the uses of the concept of zeitgeist in early nineteenth-century European political discourse. To explain the concept’s explosive takeoff in the late eighteenth and early nineteenth centuries, two perspectives are combined. On the one hand, the concept is shown to be a key element in the new, “temporalized” discourses of cultural reflection emerging during this time. 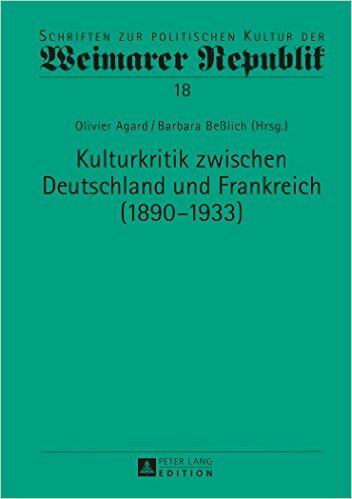 On the other, its pragmatic value as a linguistic tool in concrete political constellations is outlined on the basis of case studies from French, British and German political discourse. 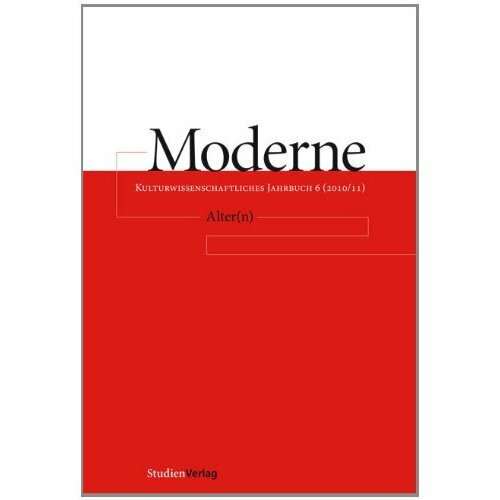 Developing this two-sided perspective, the article sheds light on an important aspect of early nineteenth-century political discourse while also pointing to some general considerations concering the relationship between semantic and pragmatic analyses of historical language use. 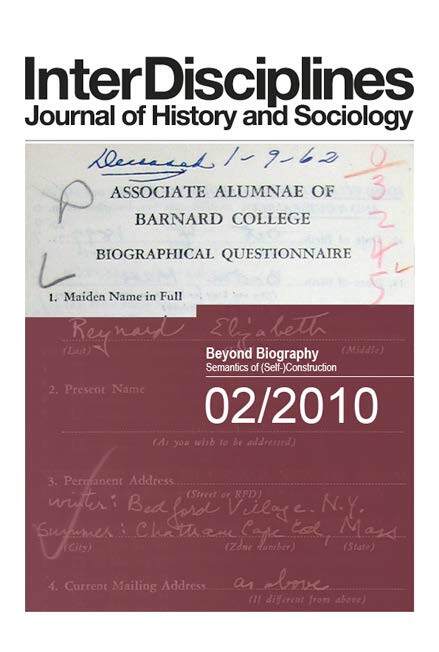 An article I wrote about the construction of the authorial identity in the eighteenth century was published in the issue »Beyond Biography« of the Journal InterDisciplines. It originates from a workshop on the »Semantics of (Self)Construction. (Auto-)Biography in Sociology and History in the 19th and 20th centuries«, held in Bielefeld (Germany) in January 2010. Jung, Theo, „The writing self. Rousseau and the author’s identity“ InterDisciplines 1, Nr. 2 (2010) 91–121. In 1749, while on the road to Vincennes to visit his friend Diderot in prison, Rousseau had an inspirational experience that prove to be a deciding moment in his life story. In his many autobiographical writings, he would time and again interpret this event as the seminal point of his identity as a writer. Taking the conflicting contemporary interpretations of the Vincennes episode as a starting point, this article asks in what way modern, post-subjectivist theories of the self can enrich our understanding of historical events, while at the same time providing answers to wider questions concerning the ways in which historically changing and contextually specific forms of what it means to be a self are constructed, intepreted, articulated and ›put into practice‹. To this end, Rousseau’s ›illumination‹ and its subsequent interpretations are interpreted in the light of contemporary controversies over the identity of the writer that developed against the background of fundamental changes in the social and economic structure of the literary field.